If you love cute furniture, if you wanna add a quirky touch to your space and don’t know how, I have a brilliant idea! 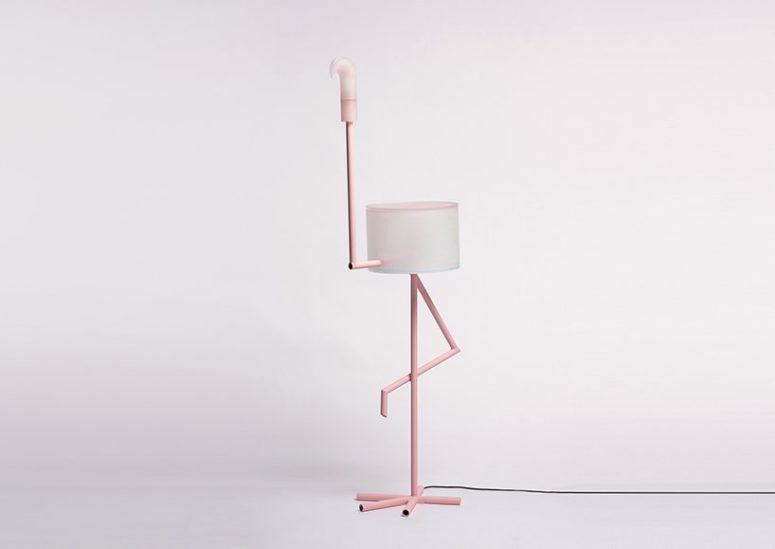 Young product designer from Seoul Sang Il has created ‘I am cutie’, a minimalistic lamp, that — as Il suggests — is going to be your cute business partner. 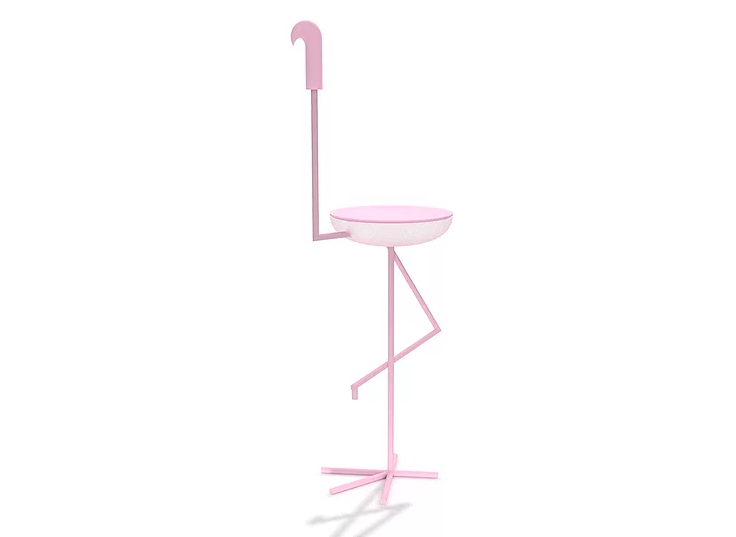 the piece looks like a sketchy flamingo made of metal and plastic. 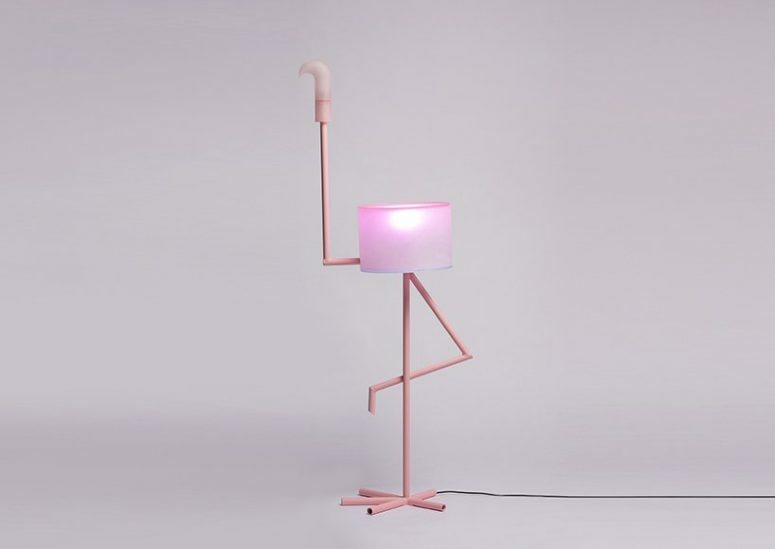 The flamingo can serve as a light fixture, as well as a table, or a mini cabinet — if you take off the shade, it reveals a tray that may be covered with a lid. 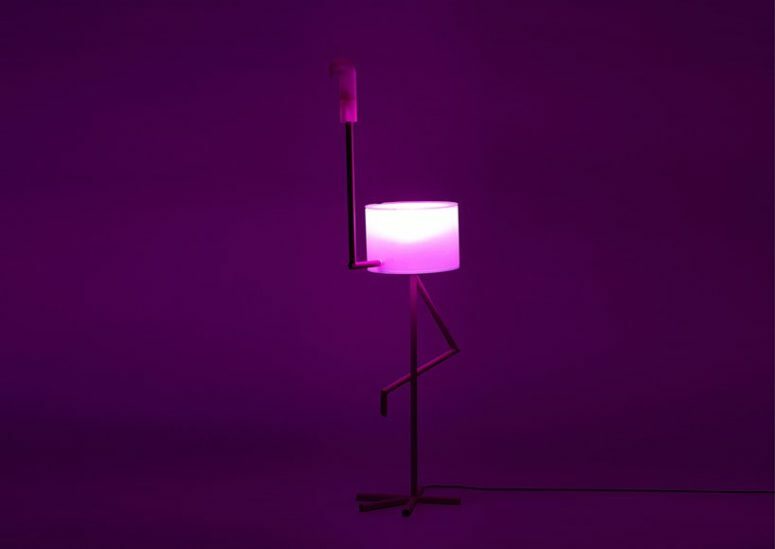 So, there are several versions available for transforming your lamp. This is a fun piece that can be used in any room of your home where it fits, I’d strongly recommend it for a girlish bedroom, a closet, a makeup nook, a bathroom or to add a whimsy touch to any space you want. 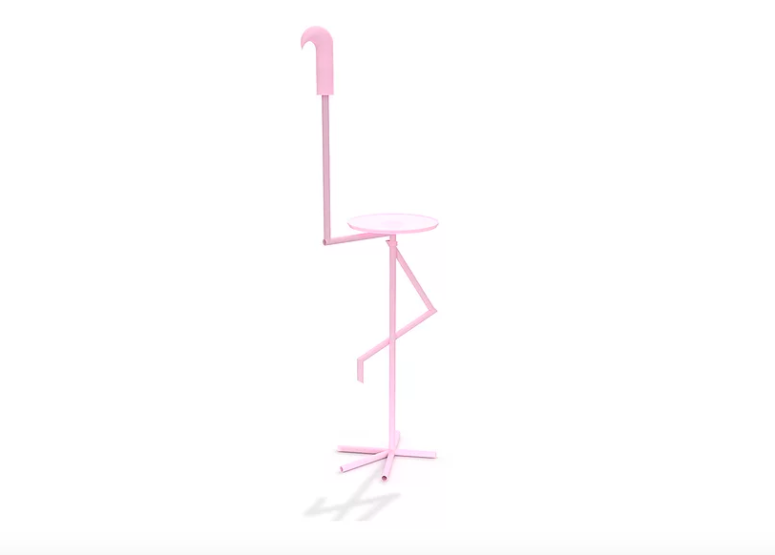 Choose your little flamingo piece and add a touch of fun to the space!